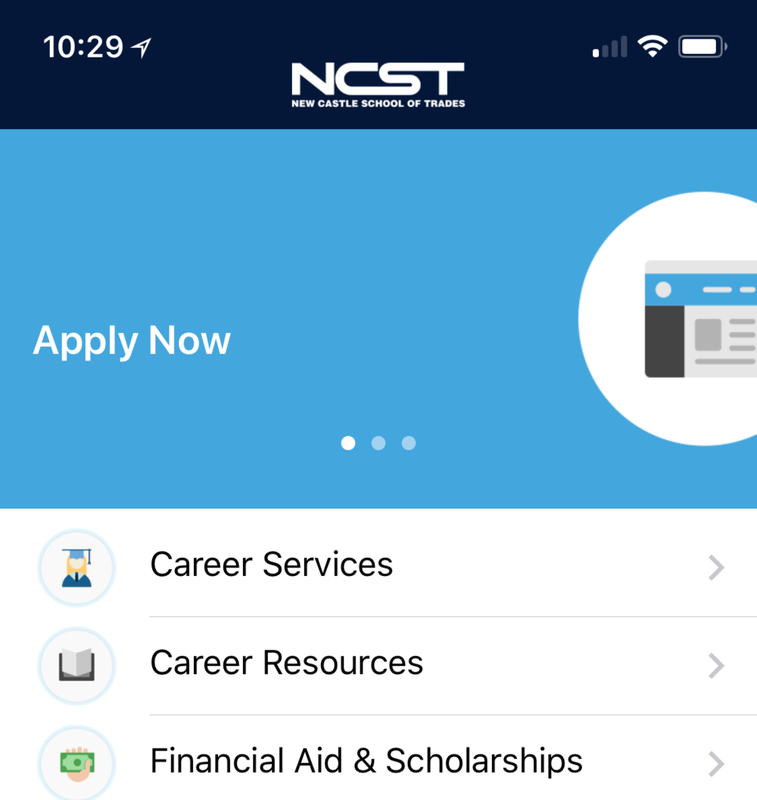 Learn about New Castle School of Trades, Stay In Touch, and Apply from your mobile device. By submitting this form, I agree to be contacted by a NCST representative by phone, text, or email. New Castle School of Trades has more than 70 years of experience training skilled technicians, allowing us to develop and refine our instruction methods over decades while keeping our sights set firmly on the future. We know that when you’re looking for trade schools in the Pennsylvania and Ohio area you want to find an institution with knowledgeable instructors and up-to-date equipment. Welcome to the New Castle School of Trades. We’re ready to start you on an exciting new path! Whether you’re just beginning to learn about the trade school experience or you know precisely what you’re looking for out of an Ohio/Pennsylvania trade school, our comprehensive NCST website will help guide you to where you need to be. You have your options when it comes to technical schools in the Ohio and Pennsylvania area, but we’re confident that our extensive catalog of courses and knowledgeable instructors will meet all of your needs.